Because GIRL POWER! Pretty much the best sticker in the history of stickers. It was printed locally in the Midwest. It is durable, waterproof and printed on UV coated vinyl. 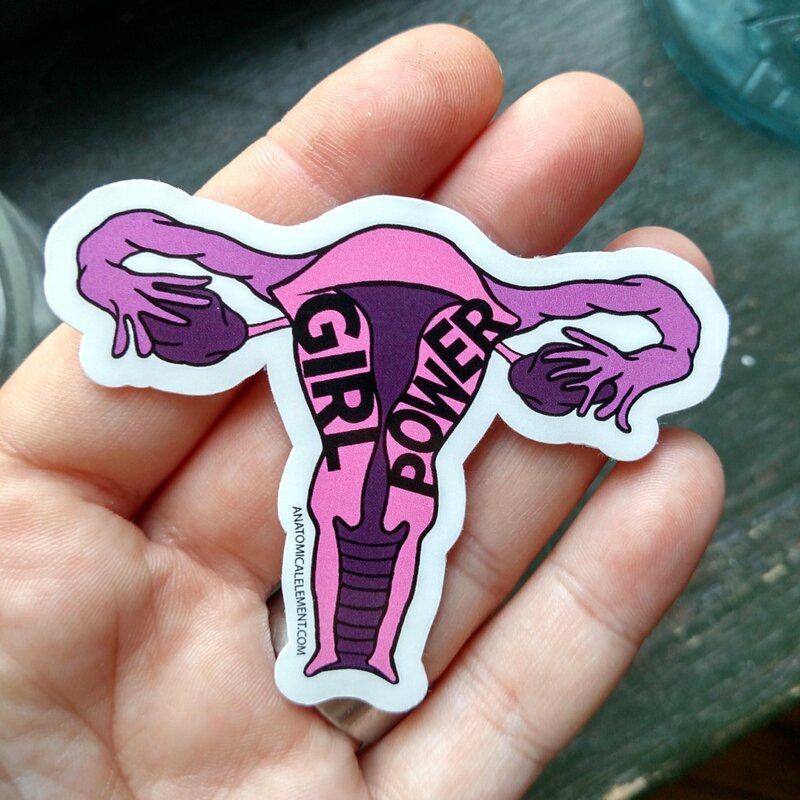 Show off your love for anatomy and strong women and put this sticker on anything! Perfect for your laptop, toolbox, phone, etc!